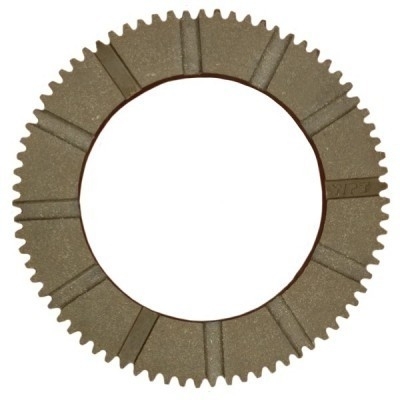 Industrial Clutch Parts Ltd. manufacture and supply a diverse range of friction materials. 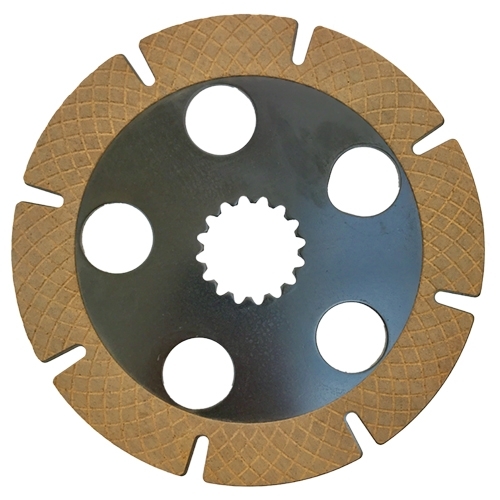 ICP's friction material product line includes Geared Tooth Discs, Multi Disc Friction Plates, Industrial Brakes Pads, Brake Shoes, Sintered Buttons, and Metal Rotor Brakes. All available directly from stock to ensure prompt delivery and reduced lead times. ICP formulates friction materials for both OEM and the aftermarket. 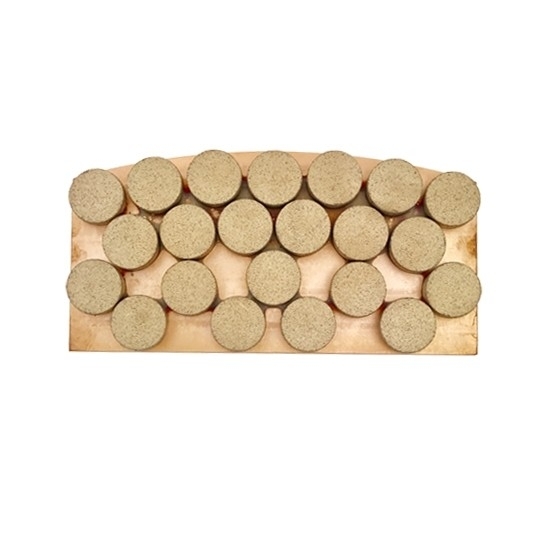 We offer a broad range of friction materials such as organic, sintered and composite brake pads. Manufactured and designed to meet our customers' demands and to suit all types of industrial application needs. Since 1994, ICP has been servicing Friction Materials all around the world. 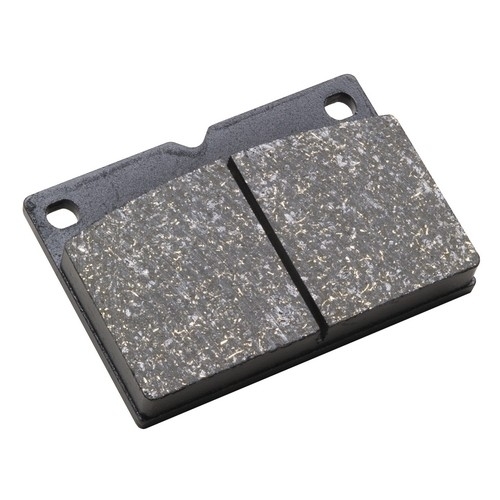 All ICP Brake Pads are ISO 9001 Certified and built to meet the demands of the most difficult requests on the market, both quickly and effectively.